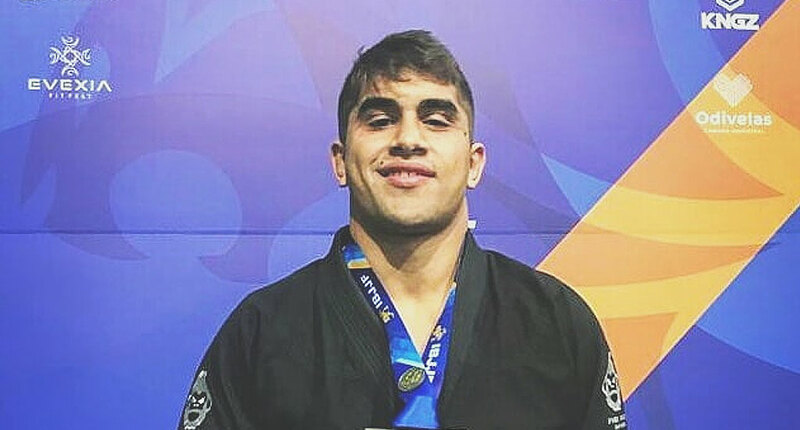 José Henrique Cardoso is a Brazilian jiu-jitsu black belt under Alexandro Ceconi and Richard Avila, being one of the main representatives of the Ceconi Kmkz BJJ Academy in the sport’s international circuit. 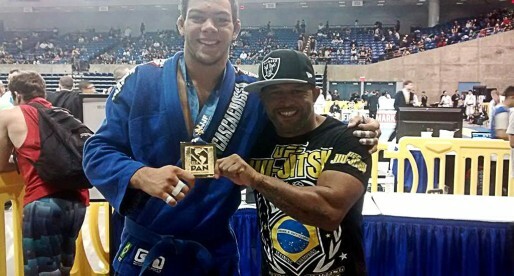 Cardoso made waves while competing in the International Brazilian Jiu-Jitsu Federation (IBJJF), where he conquered important worldwide events such as London Open Champion, Madrid Open and Paris Fall Open. José Henrique Cardoso was born on October 2, 1993, in Criciúma, a city located in the Brazilian state of Santa Catarina. While growing up Henrique had in his uncles, two very strong role models. One was a professional football (soccer) player and the other a jiu-jitsu competitor. These two influenced Cardoso to play sports, a practice he started from a young age being particularly invested in football. 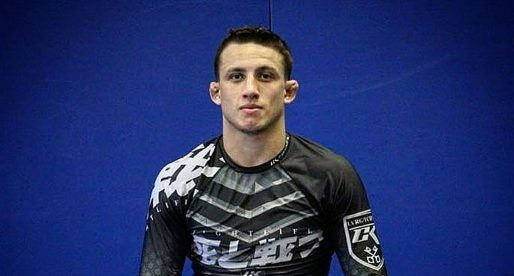 Although talented with a ball at his feet, at the age of 13 young Henrique started taking jiu-jitsu classes with his aforementioned uncle, Alexandro Ceconi. Once he got a taste of the gi, he quickly relegated football to the background of his training schedule – later abandoning it altogether. Training under Ceconi Cardoso quickly developed into one of the rising stars in Santa Catarina’s jiu-jitsu, while his takedown prowess became something always associated with the young competitor’s style. His accuracy on the feet was greatly atribuited to his uncle, Alexandro, who has spent extended periods of time in South Korea sharpening his judo prior to opening his school. Although being generally recognized as Alexandro Ceconi’s student, Henrique spent some time training under Eduardo Milioli of RGA due to his uncle’s absense from the country for a few years. It was coach Eduardo who awarded Cardoso his purple and brown belt rank, with Ceconi grading Henrique with his blue, and later his black belt – a belt awarded in unison with Richard Avila on April 2016.